Volleyball, and Recycled Art Camp, and Physics, oh my! Are you looking for courses and activities to keep your student occupied over the summer? Does your Bobcat need to brush up on his or her writing skills or preview Latin or Mandarin for the year ahead? BISV Summer Programs may be just the thing! We offer both enrichment and for-credit courses in a variety of subjects. The fun and learning do not stop on campus with the end of the academic year. All summer long students may choose from dynamic offerings and flexible sessions to build the program of their dreams. 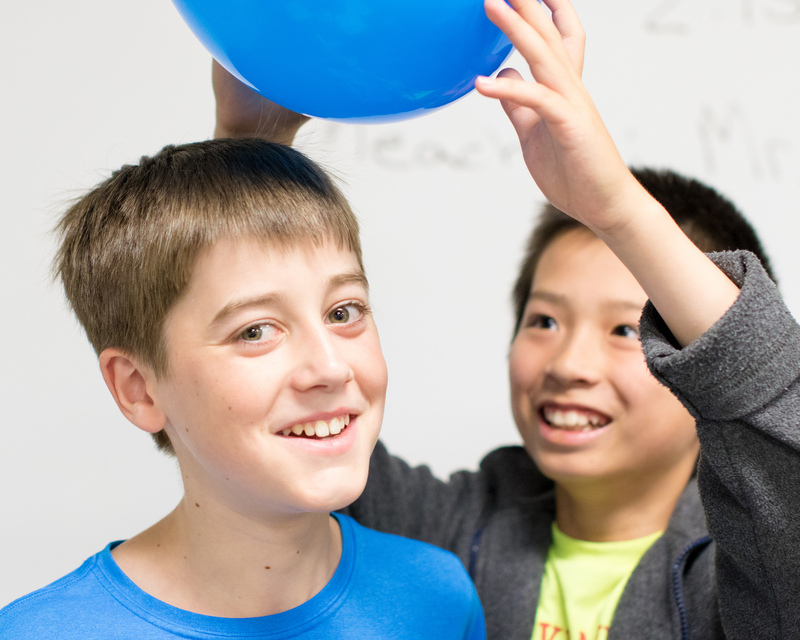 Our enrichment programs are open to all interested students. All of our for-credit courses are restricted to currently enrolled Bobcats. Please take a look at our website for the basics like dates, times and fees. All course listings may be found here. We are adding new activities and sessions all the time, so be sure to bookmark our Course Listings page to keep an eye on BISV Summer Programs. Don't delay-early registration discounts are valid through Friday, March 15! For any questions about courses or the registration process, please reach out to Summer Programs.